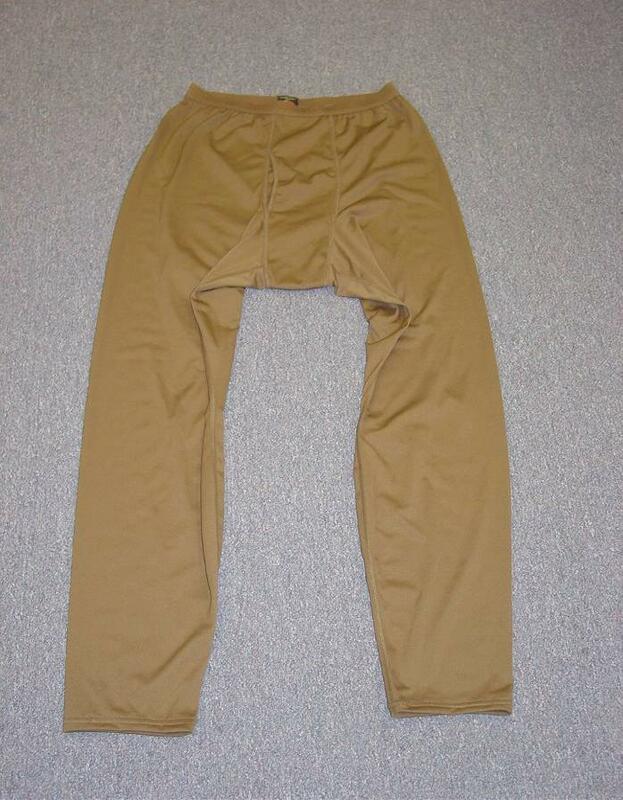 The new next-to-skin underwear is intended for wear by male and female military personnel of the USMC in mountainous and cold weather environments. It will provide improved moisture management and comfort when worn in intermediate to cold weather environments. It will be part of the Mountain/Cold Weather Clothing System and will also replace the current lightweight CW underwear set. 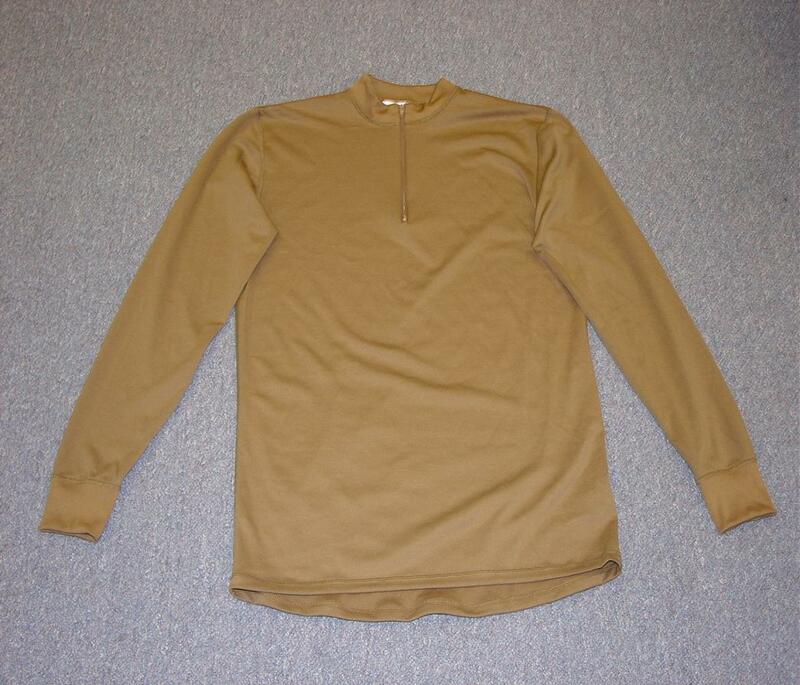 The undershirt is a mock turtle neck undershirt with a zip closure and long sleeves with a monkey paw design. The drawers have a front fly and a cuffless leg. The underwear comes in a Coyote silkweight material (a Polartec Power Dry fabric) that has both wicking and antiodor performance.